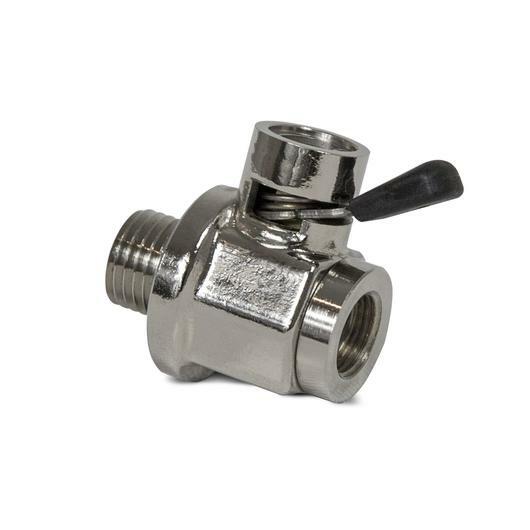 EZ Oil Drain Valve: Replaces the standard oil drain plug, making oil changes easier, saving valuable time and expenses. Lift the lever of this nickel plated brass ball valve and give it a quarter turn to open it "with your finger". Return the lever to its original position and it locks closed.